Vicky Crook is a licensed aesthetician with over 15 years of experience in the medical skin care industry. She currently owns and operates Chenal Skin Care Center, voted "Best Skin Care Center" in 2006, 2007, and finalist in 2008, 2009 and 2010. 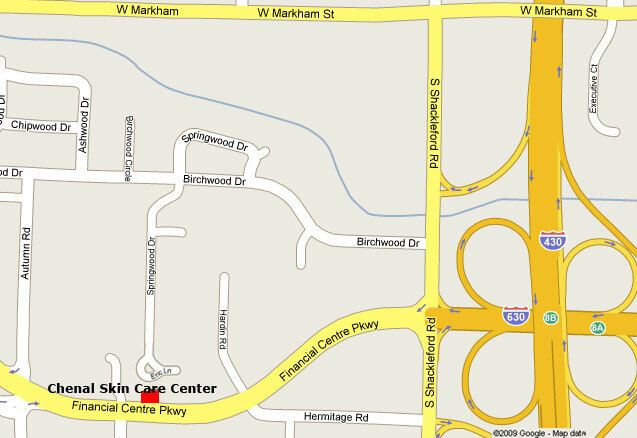 Prior to Chenal Skin Care, Vicky worked for two successful plastic surgery clinics in Little Rock, Arkansas, as well as a holistic spa. Vicky received her training and education in Dallas, Texas. She continues her education by attending professional seminars and reading trade publications. As a result, Vicky stays on top of the latest products and procedures for her loyal clients. Virginia Nelson believes skin care does not have to be complex to be effective. Her focus is on establishing a relationship with her clients and educating them on the cause and effect of everyday skin care issues. 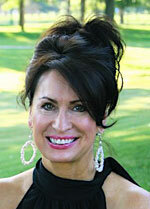 Virginia is a licensed aesthetician that received her training at the Salon Professional Academy. She has also trained under the Bellanina Institute and received her certification as a Bellanina Facelift Practitioner. 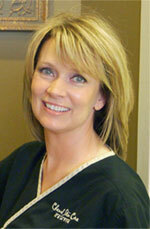 Virginia has continued her education in medical aesthetics through professional courses and seminars. Whether it is a microdermabrasion, chemical peel, or a rejuvenating Bellanina treatment, Virginia will provide you a wonderful experience that is valuable to your skin.